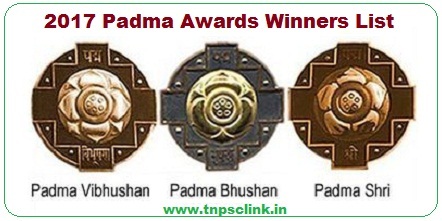 Padma Awards one of the highest civilian Awards of the country, are conferred in three categories, namely, Padma Vibhushan, Padma Bhushan and Padma Shri. The Awards are given in various disciplines/ fields of activities, viz.- art, social work, public affairs, science and engineering, trade and industry, medicine, literature and education, sports, civil service, etc. This year the President of India has approved conferment of Padma Awards to 89 persons. Shri Balbir Dutt (Literature & EducationJournalism, Jharkhand).